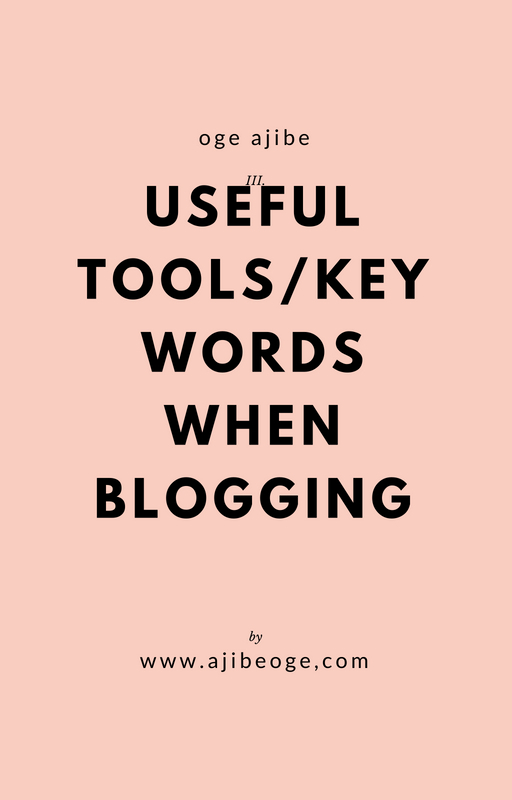 I put together some useful tool and key words on Blogging, hope this tools helps anyone who needs to improve there blogging skills, let me know in the comment section what you think about this post. Means to find a profitable corner of the market, then narrow down your blog or business. 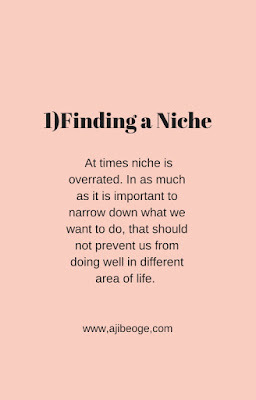 At times niche is overrated. In as much as it is important to narrow down what we want to do, that should not prevent us from doing well in different area of life. 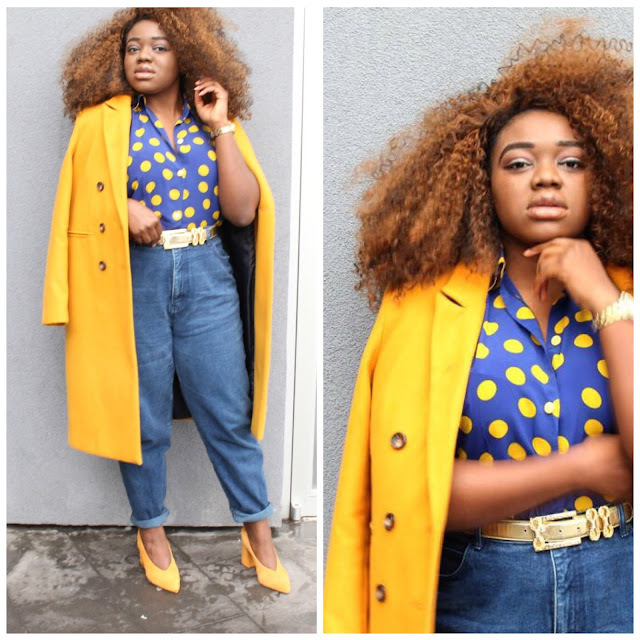 For example when I started blogging it was a bit difficult for me to find my focus on what niche to go for but, that did not stop me from pursuing what I am passionate for. I did everything my head could think off. And as months go by I was able to discover myself and what I really wanted to do. It is normal to be confused or to do many things at the same time. Just try to be focus in order to figure out what really pays off or, whats for you. 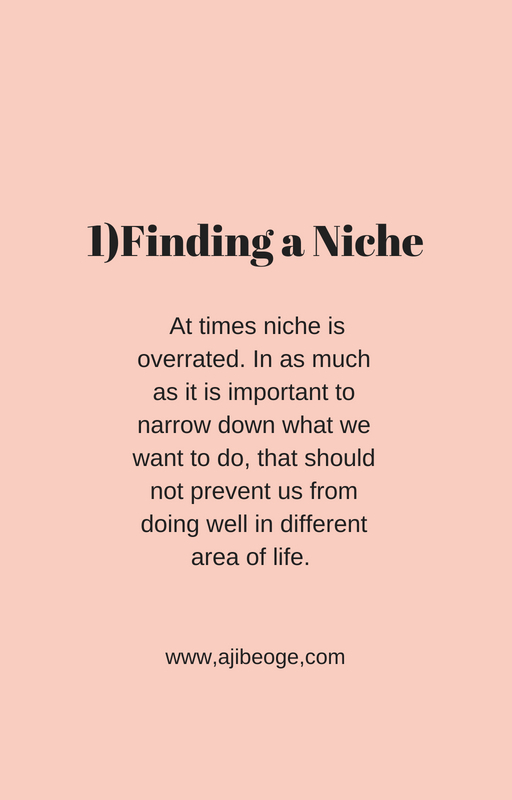 Example of Niches are Parenting Blog, Fashion Blog, cooking Blog, Lift style Blog. 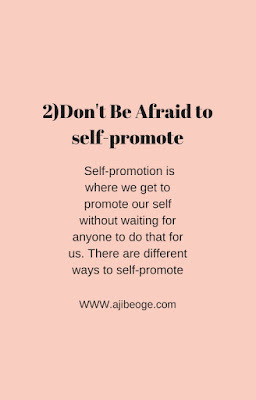 Self-promotion is where we get to promote our self without waiting for anyone to do that for us. 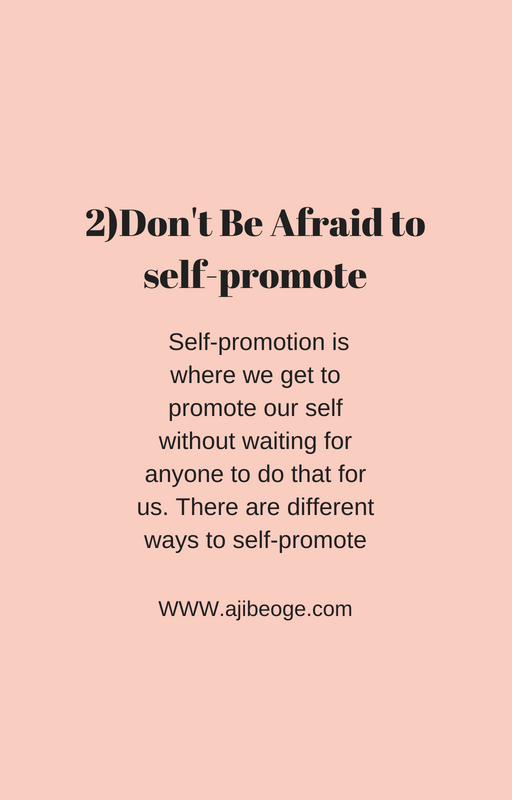 There are different ways to self-promote. a) Seize opportunities to self-promote. 4) Collaboration. Collaborating with people in your niche or even people outside your niche plays a huge role in helping you grow. 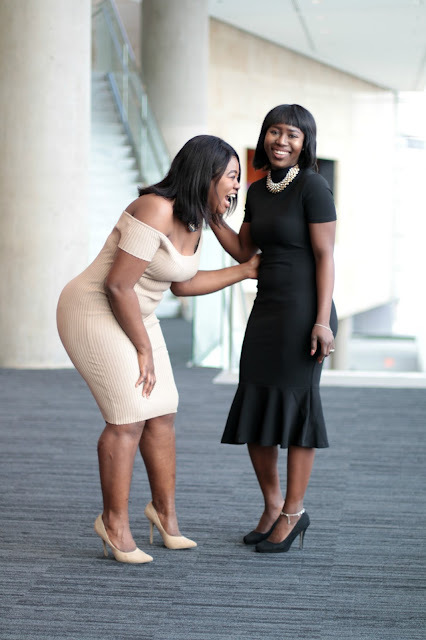 Collaboration is an easy way to network and can expose you to a new level of understanding and opportunity in life. 5)Public speaking. Public speaking does not really mean you have to be given an option to speak somewhere. It can just be you putting yourself out there. Always be quick to introduce yourself to people while also telling them what you do. For me that can be called public speaking. Also, saying your opinion in meeting and/or workplace goes a long way. 6)Building a portfolio. Building a portfolio is having a platform to showcase your work. It can be a website or social media. You don't have to pay for a website. There are free sites you can search for in google about building portfolios. 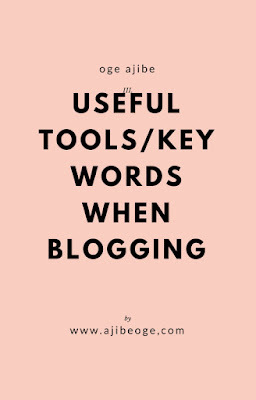 Examples are: Blogger, wix.com and WordPress. It is important to have something to show people or companies when they ask of what you do.